CSC-Computer Sciences Corp Company walk-In Drive 2018 Application Form for Voice Process posts Download Application through Official website www.csc.com. Computer Science Crop Jobs Notification 2018 Released.The Interested Candidates are requested to Download Application through Official website. 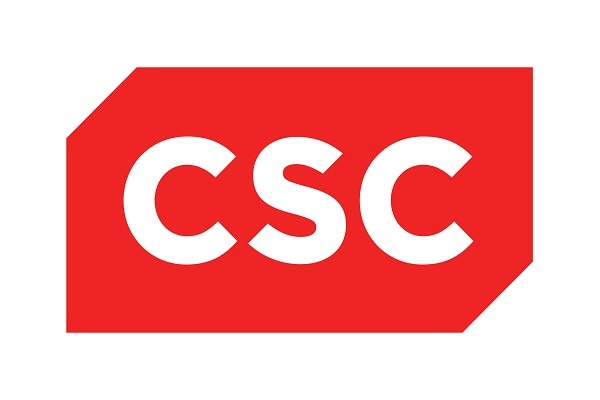 CSC walk-in Drive 2018 for Voice Process-Apply Now. Computer Sciences Corp is a global leader of next generation information technology (IT) services and solutions. The Company's mission is to enable superior returns on our client's technology investments through best-in-class industry solutions, domain expertise and global scale. Computer Sciences Corp has approximately 87,000 employees and reported revenue of $13.8 billion for the 12 months ended June 28, 2013.Our people do amazing things to help businesses, government and communities solve their toughest challenges. Customer Support / Service experience will be required/similar call center EXP will do. Ability to effectively handle multiple tasks (taking calls, responding to e- mails). Excellent Communication skills and Good typing skills. Flare for Sales/reservation is must as job involves Sales and conversion targets. Prior experience in sales, insurance, mortgage, hotel, and tourism and Airline industry process with good communication skills will be an added advantage. Open to work in rotational shifts, week offs and in a 24X7 environment. Any Degree in any Discipline is required. Freshers with excellent communication can also apply. Opposite to Brookfield Hospital, Bangalore."